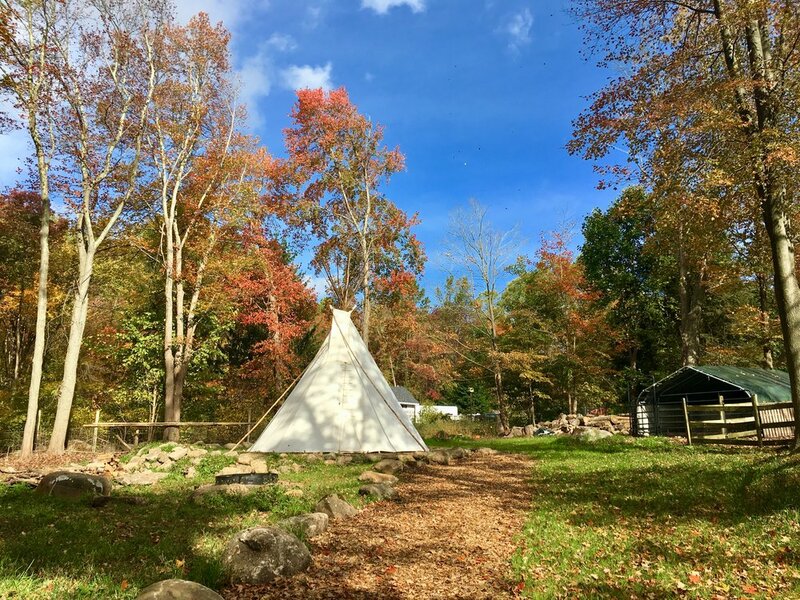 Rowanwood Farm is Connecticut's only USDA licensed and approved llama hiking adventure company! Our mini llamas are part of our family and we are always looking for new and exciting ways to share them with others. 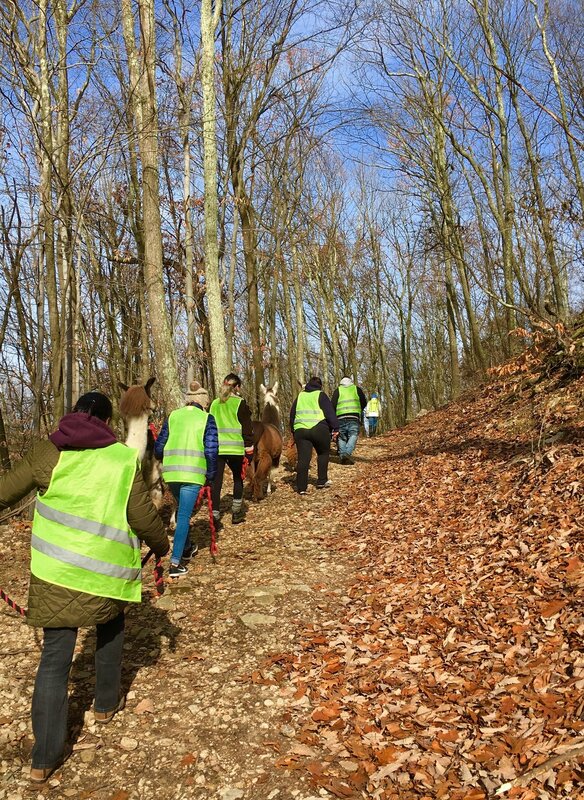 Come join us for a llama hike and explore some beautiful trails with these unique creatures, or try a Cria Crawl and visit them right here on the farm. Looking for even more? 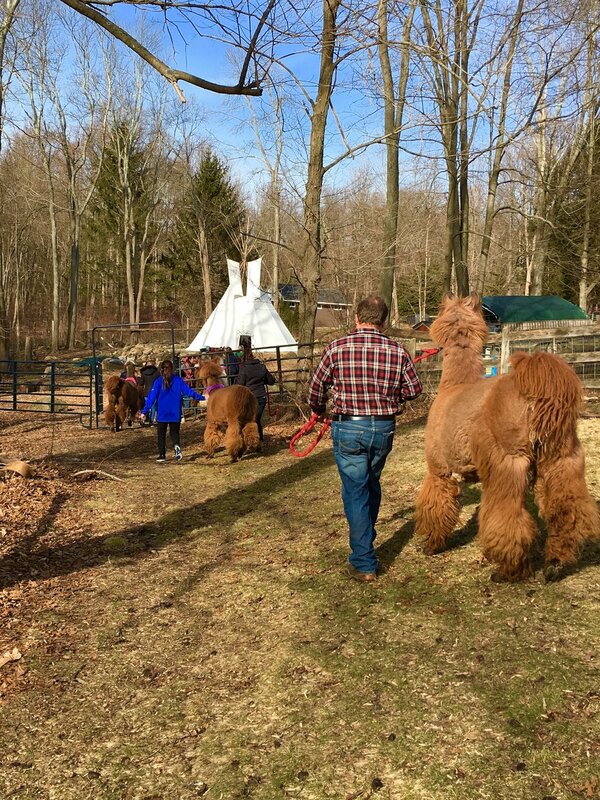 Rowanwood Farm offers farm tours where you can see the other animals on our rescue ranch, year round adult and children's programming, native arts, survival and wilderness training and private events! Adventure awaits you at Rowanwood Farm! We can't wait to hike with you. Subscribe to our mailing list to receive updates and information about our upcoming events.